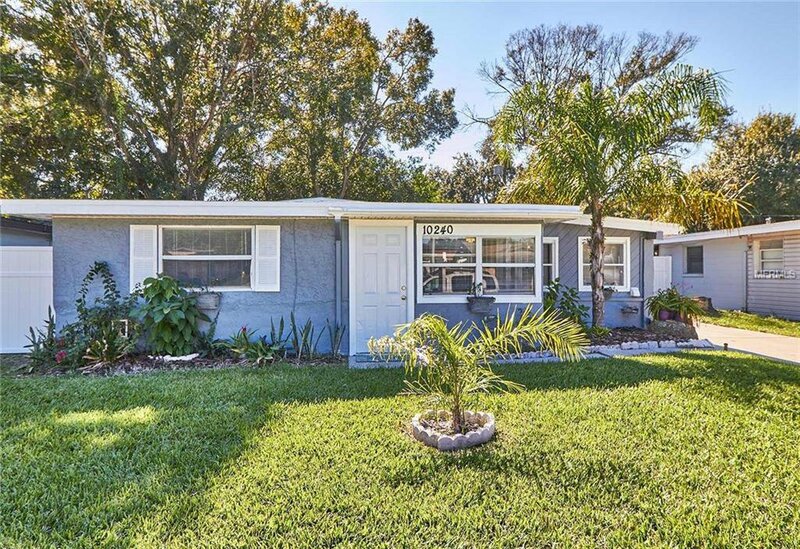 This 3 Bedroom / 2 Bath, is just PERFECT for the Home Buyer with a LARGE FAMILY who is needing to find a SPACIOUS, move-in ready HOME, but home-shopping on a modest budget. Upon arrival, you’ll love the tropical, well maintained landscaping and extended driveway, offering plenty of space for multiple vehicles. Inside, you’ll find a separate, LIGHT AND BRIGHT dining area, large kitchen with BREAKFAST BAR, open floor plan and new flooring thru-out, to include easy to maintain Laminate, Vinyl and Tile. The Bonus Room, with its OWN ENTRANCE, could be a 4th Bedroom or maybe the beginnings to an IN-LAW SUITE. Highlights include; HVAC in 2018, Brand New Hot Water Heater, Fresh Interior and Exterior Paint, updated Lighting, Ceiling Fans thru-out, new Vinyl fencing, large Utility Shed with Electric & Plenty of Storage and Shelving, Solar Light posts, Cozy Fire Pit and NO Flood Insurance. You’ll be in the HEART OF LARGO and close to every convenience you will ever need. Within just minutes of the home’s location, you’ll find Lake Seminole, many County/City Parks, Grocery Stores, Largo Mall & Movie Theater, Home Depot & Lowes, Restaurants, Banks and of course, our beautiful Gulf Beaches. With the purchase of this wonderful Home, enjoy a 1 YEAR FREE MEMBERSHIP to the Orange Lake Community Pool! If “SPACE and AFFORDABILITY” is what you’re looking for….Schedule a showing today! 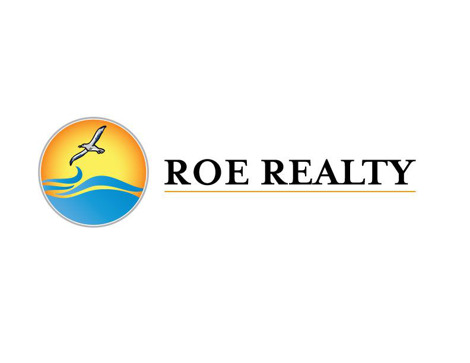 Listing courtesy of ROE REALTY. Selling Office: KELLER WILLIAMS RLTY SEMINOLE.